I am sure you will all be as shocked as we have been to see the horrific images and death toll to come out of Nepal after the 25th April earthquake that struck in the Gorkha region between the main cities of Kathmandu and Pokhara. Nepal already had a fragile and often stretched infrastructure, but now with this disaster, roads have become impassable, power and telephones are down and it is reliant on just a mobile signal for people to get in touch with families and loved ones. Nepalese people are remarkably resilient and extremely proud. It will be their priority once the initial dust has settled, families and friends are back in sheltered accommodation, to share and showcase their country as they have always done. The tourists money has always been important to Nepal. 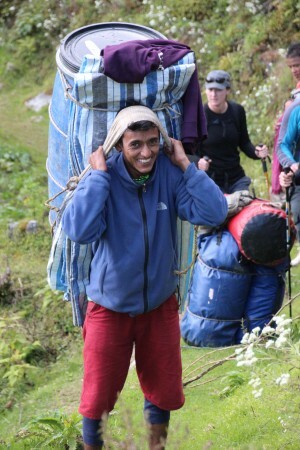 This doesn’t just relate to the large sums required to climb Mt Everest, but also the many guesthouses en route to the Tamur River for example, the bus companies, airlines, trekking companies, rafting companies, local restaurants, hotels. The list is endless. So don’t write off this wonderful mountain nation just yet. It will be back, bigger and better than before. We have informed guests already who are booked on our Sun Kosi and Karnali trips later in the year, that we will be playing things by ear, but if we can safely accommodate people on trips to support Nepal in it’s rebuilding process, we will. We are endeavoring to support our guide team on the ground and assist their rebuilding process. Thanks so mud to all the generous people who have so far given to our Nepali Guide Fund Raiser. 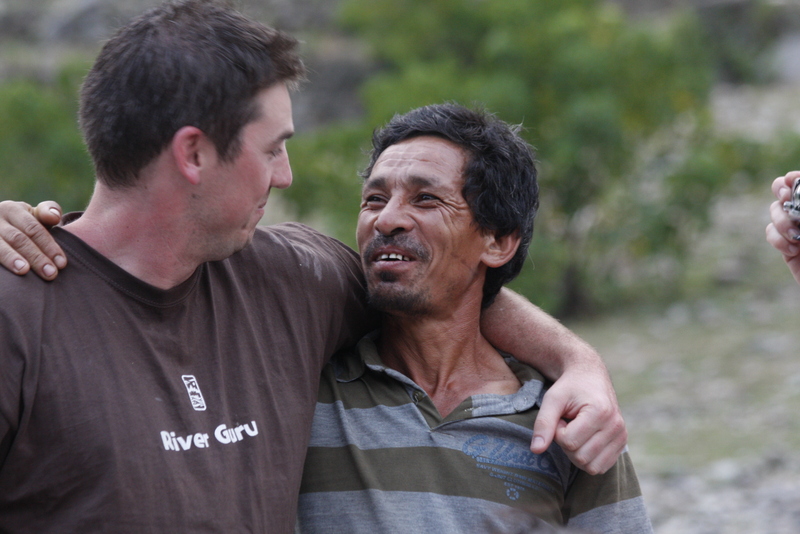 Hamish, the owner of Water By Nature will be heading out to Nepal in May to assist the guides to rebuild their houses and lives, plus also to distribute donated clothing, food and hand sanitizer. With the monsoon season just starting, it will be an even more important time to help. Any useful clothing can be sent to Water By Nature ‘Earthquake Appeal’, 3 Wath Road, Elsecar, South Yorkshire, S74 8HJ, UK.